BRAND NEW! 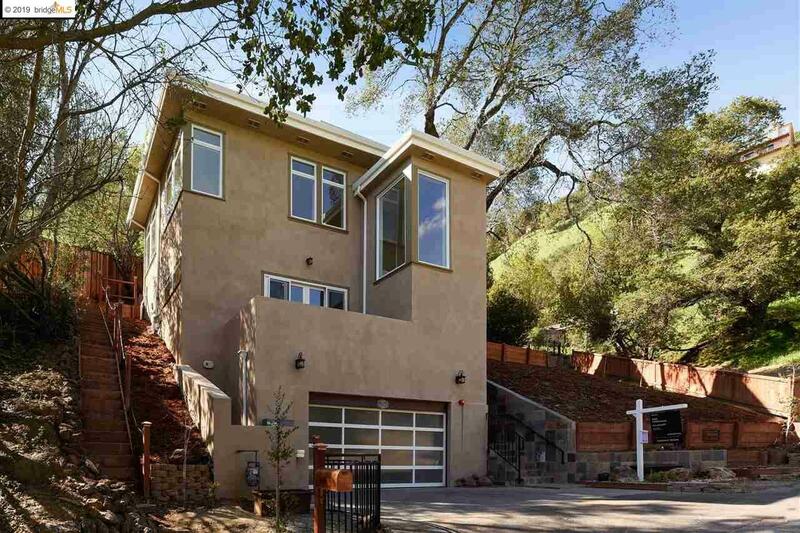 Bright and airy 4 BD/3 Baths new construction nestled in the Claremont Hills near the Claremont Canyon Regional Reserve. This spacious home with high-ceilings features large open living and dining rooms, making it ideal for entertaining. Additional features include chef's kitchen with stainless steel appliances, master suite with two large walk-in closets, large two-car garage, with serene canyon views. Bay view from luxurious master suite and Jacuzzi level deck. Located 1 mile from the prestigious Claremont Club and Spa, Berkeley Tennis Club, and restaurants and shopping on Claremont Avenue. Easy commuter access.